February half term will soon be here (Monday 18th – Friday 22nd) and here at Hollow Trees Farm we will be offering farmyard-themed craft sessions! 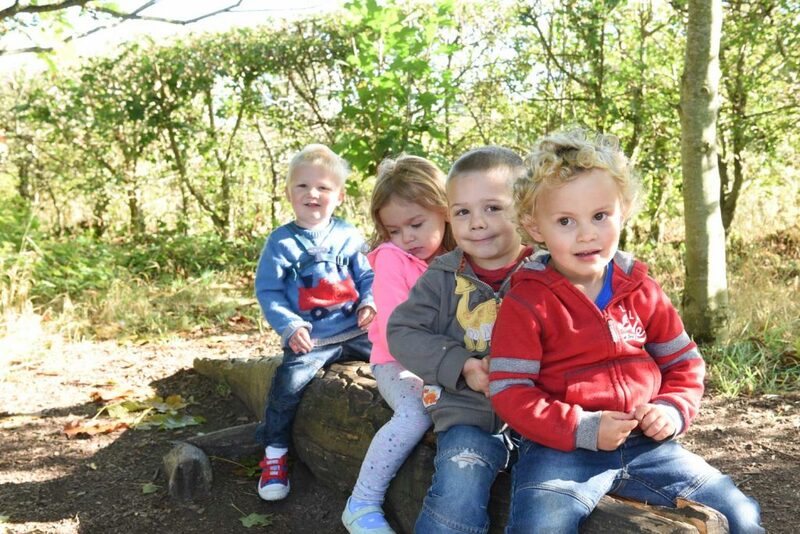 Come and join in the fun weekdays 11am – 12pm and 2 – 3pm in the Play Tent along the Farm Trail. £3.95 per person (2 years and under go free).